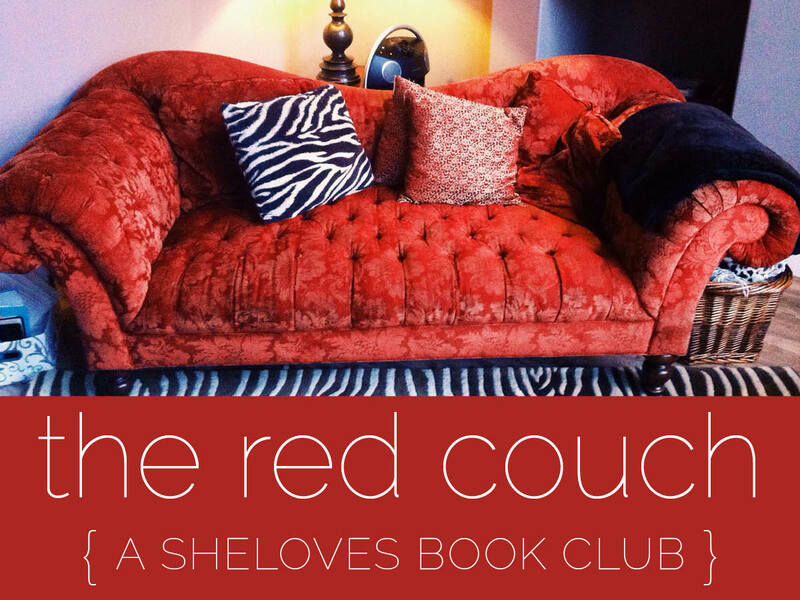 For the past year and a half, I’ve been leading the Red Couch Book Club for SheLoves Magazine. Our mission is to help our readers dive into issues of social justice, reconciliation, and a renewed sense of the gospel. One of my favorite things is curating books that deepen understanding and broaden the narrative. I’m excited to announce our selections for 2019 over at SheLoves. I hope you’ll check them out and join our discussion! I don’t know about you but 2018 just zipped by! I can’t believe we’re already announcing our Red Couch selections for 2019. (And, if I’m honest, I’m already thinking about what we’ll be reading in 2020…) The books we read this year were some of my favorites and, as always, I’m amazed at the timing of each. Sometimes I wonder if I’m sorting through the titles well or putting them in the best month and am in awe of how world events, personal epiphanies, and discussions in SheLoves all seem to support and extend the conversation through the titles we read. This year, we’re trying something new. We’ll be doing six official books as well as our six “off month” books that we’ll discuss exclusively in our Facebook group. We’ll also be reading “six-month books.” These titles are ones that take a little longer to read. They are rich and slow and are meant to be savored. I’ll introduce them in an off-month but we’ll return to the themes throughout the subsequent months, as we take our time. I really tried to ask the question, Who is telling this story? as I picked the books. Could the same idea be told from the point of view of an Indigenous woman or a person of color? As I thought about themes and ideas, I tried to dig into the gaps in my own point of view and hopefully, this will help us all view stories in new ways. Head over to SheLoves to find out our selections! The title Once We Were Strangers intrigues me. What is it about Annie? 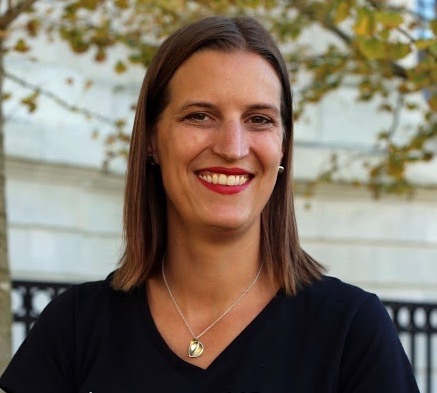 It’s a memoir about the author befriending a Syrian refugee. It’s interesting and a good introduction to the complexities of the refugee crisis. That definitely sounds like an interesting read Annie. Let me know if you read it!